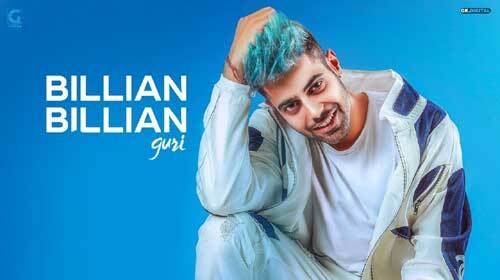 Billian Billian Lyrics by Guri is latest Punjabi song from his music album 26. Its music is composed by Sukhe Muzical Doctorz, lyrics are written by Guri while Biliyan Biliyan video is directed by Satti Dhillon. If you find any mistake in lyrics of BILLIAN BILLIAN LYRICS – Guri song please let us know in comments.